The Conte Novello Farm production and tasting of Vermentino, the aromatic Extra Virgin Olive oil and the Grappa. 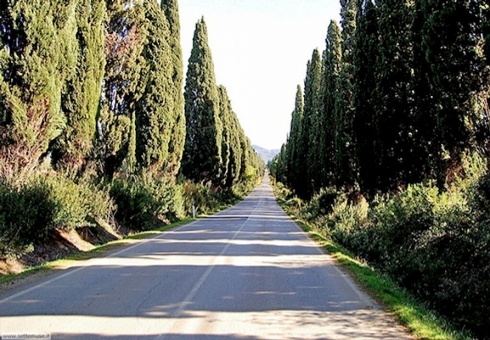 The Conte Bonifazio Novello Farm dating back to the end of the’800, was built in a period when sheltered land of the mediterranean thicket and pinewood were transformed into agricultural land. The ancient and noble owners, Della Gherardesca, were very influential people since 1.300. The Count Bonifazio Novello is a descendent of this family and his name was found on the front of this ancient building. Originally the farm was made up of one principle building with a single lateral cochere and of a small neighbouring lateral annexe with an oven and a manurepit. On the ground floor you could find the deposits and the stables, while on the top floor was their habitation. During the second world war, the farm was used as a deposit and sleeping quarters first by the german army and after by local groups in favor of the resistance. Between the 50’s and 60’s it returned to its origins and was used for agricultural purposes and underwent some transformation. Our family has restored the farm with great care recuperating faithfully the original aspect of the buildings, with particular attention to energy efficiency and accomodation comfort ,seeking to interpret the rustic style typical of the original structure, in a more modern key. Conte Novello Farm, Castagneto Carducci Livorno Tuscany. Red wine DOC Bolgheri tasting. Production of red wine, vermentino, extra-virgin oil, grappa in Tuscany. 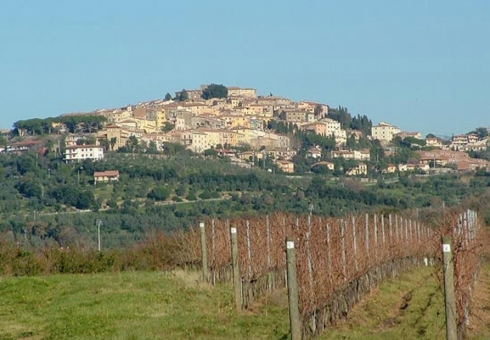 Farm holidays with production of red wine and oil in Castagneto Carducci, Tuscany.